To put it briefly, we accompany our clients from the very start till the signature of the authentic deed of sale at the notary’s office. The size of the project is of no importance. 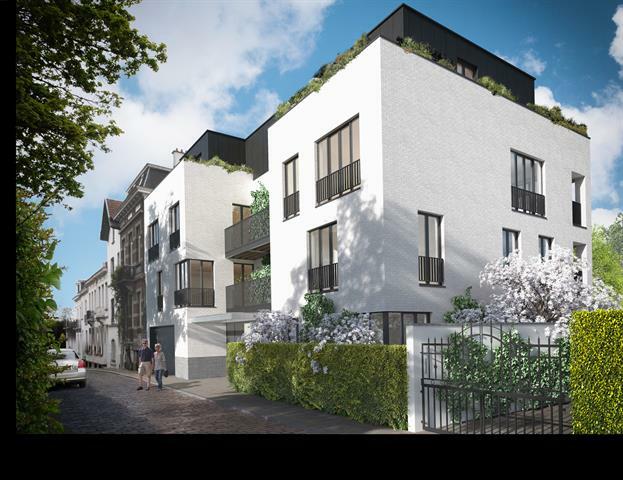 We are looking for either small projects (+/- 10 apartments) for construction companies/real estate developers and for bigger projects for Belgian and international real estate developing companies. We take charge of the preliminary study of your project enabling to define the key elements on the basis of the location, the layout and the urbanistic standards and regulations in force. We coach the real estate developer with the implementation of his projects, the licence application, the conception of the advertising means, etc. And finally, we take care of the full sales process of future real estate designed and to be built by the real estate developer.